Chamber Music at the Clark concert seating is determined via lottery. The booking-by-lottery entry form for Ian Parker seats posts here on Tuesday, January 10, 2017. Lottery registration closes Tuesday, January 31, 2017. UPDATE: A limited number of second chance tickets are available below. 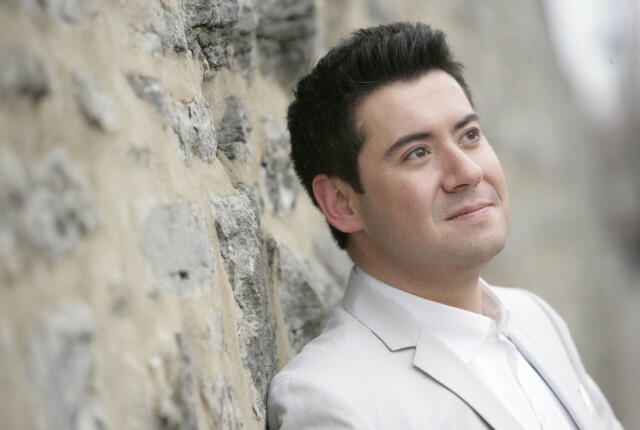 Magnetic, easy-going, and delightfully articulate, Canadian pianist Ian Parker captivates audiences wherever he goes. He has appeared with the philharmonic orchestras of Buffalo, Calgary, and Louisiana; the Cincinnati Chamber Orchestra; the Cleveland Orchestra at Blossom; and the symphonies of Cincinnati, Edmonton, Honolulu, Kitchener-Waterloo, Long Beach, National/Washington, D.C., Quebec, Regina, San Francisco, Toronto, Vancouver, Victoria, Virginia, and Winnipeg, among others.